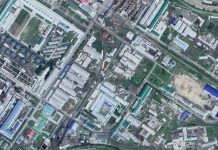 In advance of the 14th Supreme People’s Assembly election on March 10, Defense Security Command (DSC) inspection teams have been dispatched to military bases to crack down on illegal activity during the election period, North Korean sources report. During the election for the Supreme People’s Assembly (SPA), North Korea’s rubber-stamp parliament, the North Korean military conducts elections within its own voting precincts. 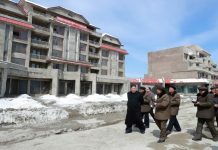 During the 13th SPC election in 2013, Kim Jong Un participated as a candidate in the “111th Mt Paektu Voting Precinct”. An inauguration ceremony was held with chief of the Korean People’s Army General Staff Department Ri Yong Gil in attendance, indicating that the precinct was a military one. 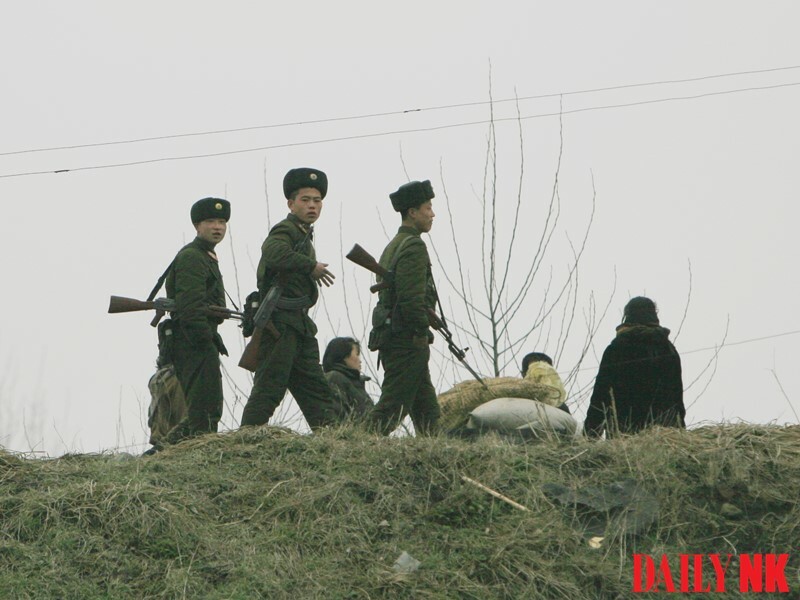 A Ryanggang Province-based source told Daily NK on February 6 that along with the public announcement of the election, the DSC has deployed election-related inspection teams to military and border patrol bases. This comes as part of efforts to strengthen discipline within the military in advance of the election, a major political event in the country. According to the source, the DSC’s inspection teams will be focusing on examining the management of soldiers, weapons and mobile personnel on the bases and will take particular note of border checkpoint security to ensure no defections or information leakages occur during the election period. 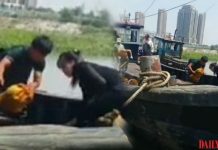 According to a source in North Hamgyong Province, border patrol officers routinely employ their underlings to work on their own personal projects, such as collecting coal for heating, dirt for plowing and manure. North Korea does not have free and fair elections. In keeping with the past, this year’s SPA election will entail little more than the state putting forth pre-selected candidates for whom residents are compelled to vote. However, the election is a major political event that features Kim Jong Un, so state authorities are placing an emphasis on maintaining social order and cracking down on illegal activities. For example, if a fire breaks out at a voting center or election posters are damaged, the political responsibility for these incidents falls on the local Party or government officials. Accordingly, election time leads to a large influx of orders concerning the creation and management of election registers and surveillance activities directed at the people, all of which are centered on ensuring the election goes off smoothly. The deployment of DSC inspection teams is also part of these efforts to ensure that unexpected events do not occur during the election period within military and border patrol units.